The red kidney beans or rajma is definitely fit for a kingly meal. High on taste and packed with protein. 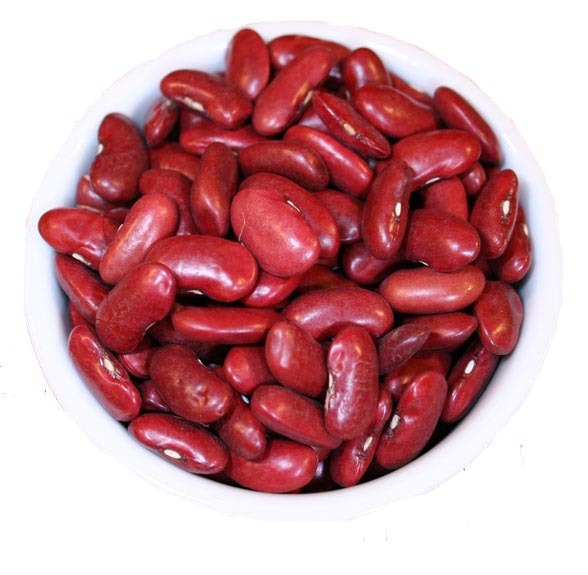 Rajma is a high protein and high fiber form of lentil. 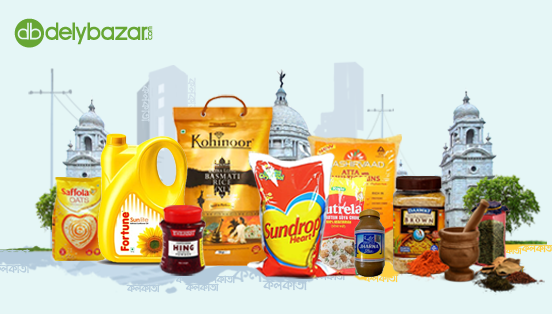 It is known to aid digestion and relieve issues like constipation. It also provides strength and energy. The rajma is also known for building endurance being high in other minerals like calcium. Rajma can be cooked in tomato and garlic gravy and eaten with rice. You can add it to salads or make a quick bean dip for your favorite tacos and nachos. Rajma is also eaten with various breads and is a staple part of both Mexican and North Indian cuisine.